April 10, 1917, a furious air battle was taking place as troops assaulted the eastern slope of Hill 145 near La Folie wood during the Battle of Vimy Ridge. Despite a plague of German fighters, the Royal Flying Corps (RFC) kept observation planes aloft, taking vital photographs of the front, helping the artillery pinpoint enemy guns that were dug in and camouflaged, and reporting on enemy strength, position and movement. 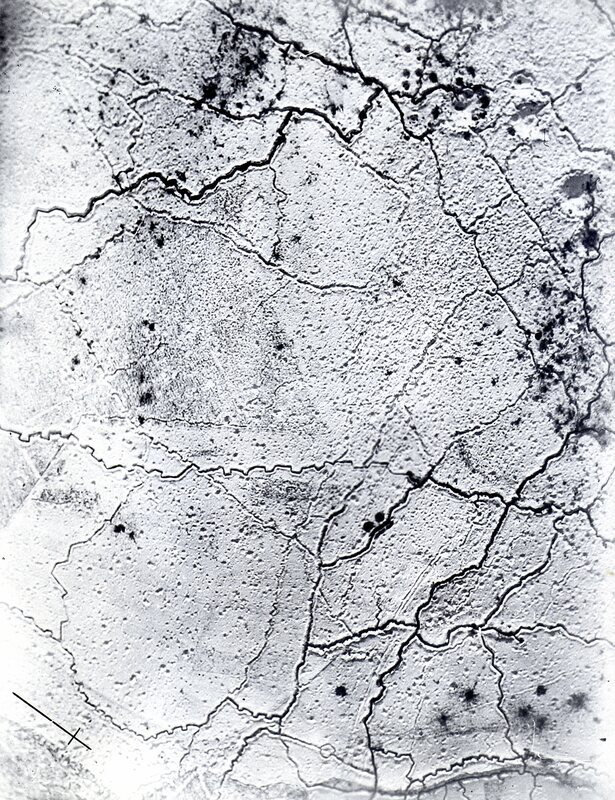 Aerial photo of the Vimy Ridge battlefield on Feb. 2, 1917. And because they flew so low, RFC pilots, a quarter to a third of whom were Canadian, were also in danger from machine-gun and rifle fire from the ground. In just the first week of what they called Bloody April, the RFC lost 131 aircraft. It was not unusual when an aircraft with the RFC roundels flew low over the battlefield. 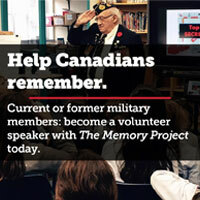 But it was unusual when it began strafing advancing Canadian troops. At first, everyone thought it was friendly fire. “We thought the British pilot thought we were Huns,” said Wilfred Darknell, quoted in Victory at Vimy by Ted Barris. Darknell was head of a Lewis gun crew of the 50th Alberta Battalion assigned to support the 73rd Royal Highlanders Battalion to the right of the hill. 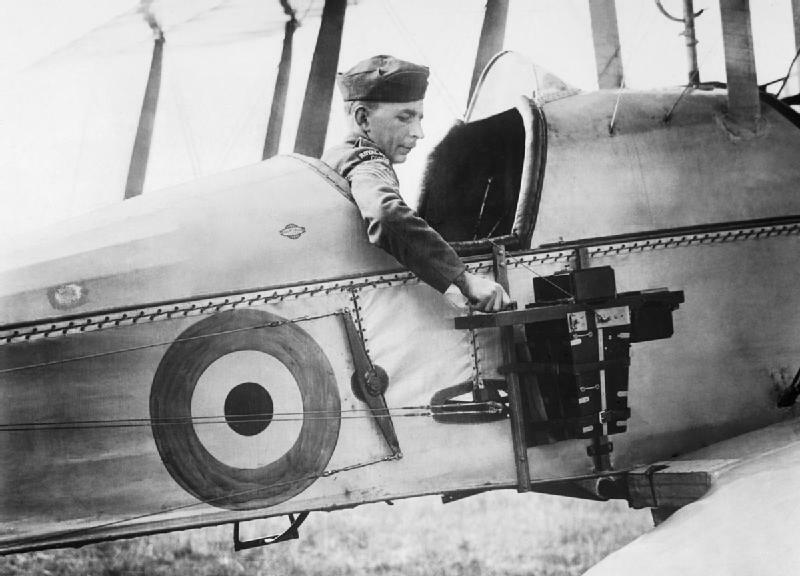 The pilot of a Royal Flying Corps biplane demonstrates the aerial reconnaissance camera. The plane came back again and again, and casualties were mounting. There was only one solution. With permission from his corporal, Darknell loaded tracer bullets into his Lewis gun and fired at the plane. The company commander told them German troops had broken through the British line and captured eight planes. In one of the ironies of war, it is not known whether the Germans also counted that British plane as a kill.